Pan-Arab satellite network says it is combating a large-scale cyber attack on its media platform. Pan-Arab satellite network Al-Jazeera said on Thursday it is combating a large-scale cyber attack on its media platform, though it stressed that all its entities remain operational. 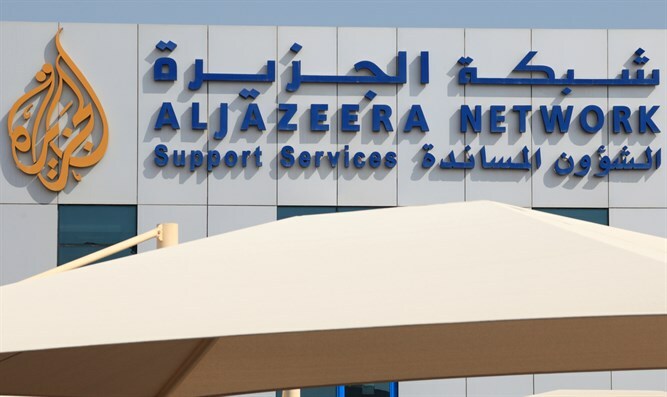 "There were attempts made on the cyber security of Al-Jazeera but we are combating them and currently all our entities are operational," a senior employee of the network who declined to be named told Reuters. Al-Jazeera is the flagship broadcaster for Qatar, and has come under fire for its support for the Muslim Brotherhood. Several weeks ago, Saudi Arabia, the United Arab Emirates and Egypt all blocked the website of Al-Jazeera. That move followed comments attributed to Qatari Emir Sheikh Tamim bin Hamad Al Thani, in which he allegedly described Iran as an "Islamic power" and criticized U.S. President Donald Trump's policy towards Tehran. Qatar claimed that its Emir had not made the comments attributed to him, saying the website of its official news agency was hacked. News of the hacking of Al-Jazeera comes amid a stand-off between Qatar and fellow Arab states which accuse it of ties to terrorism. Saudi Arabia, Egypt, Bahrain and the United Arab Emirates all cut diplomatic ties with Qatar and shut down land, sea and air links this week. Jordan and several other countries in the region followed suit. Al-Jazeera's English- and Arabic-language channels and its websites appeared to be still functioning on Thursday after the network tweeted it was "under cyber attack on all systems, websites & social media platforms", according to Reuters. A later tweet said Doha-based media platforms were undergoing "continual hacking attempts".